Time Again in a nutshell. 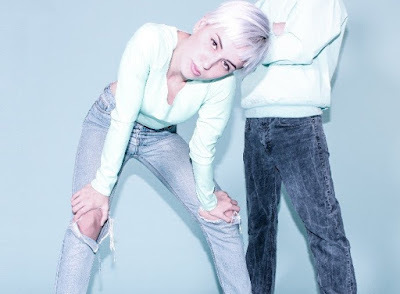 Dutch synthpop band Sheila And The Kit don't mind shameless pop music that sounds good and infectious. And with Time Again they prove that they are capable of making it. To the top as far as they are concerned. 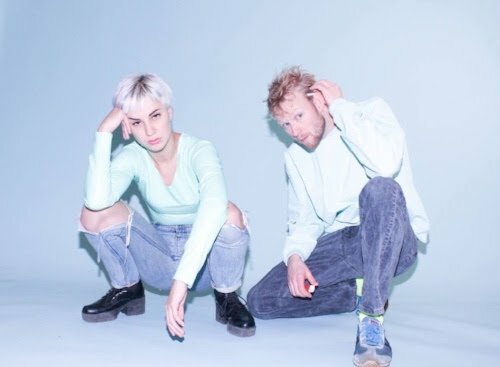 Their melodic synth-driven pop tune with trademark '80s flirtations will make you wanna move your feet anyway. Previous Sheila And The Kit singles received airplay in the Netherlands, Germany, UK and USA. Blogs wrote great reviews which added countries like Canada and Australia to the list. iTunes chart positions and Spotify Viral Charts were already reached in home country The Netherlands. 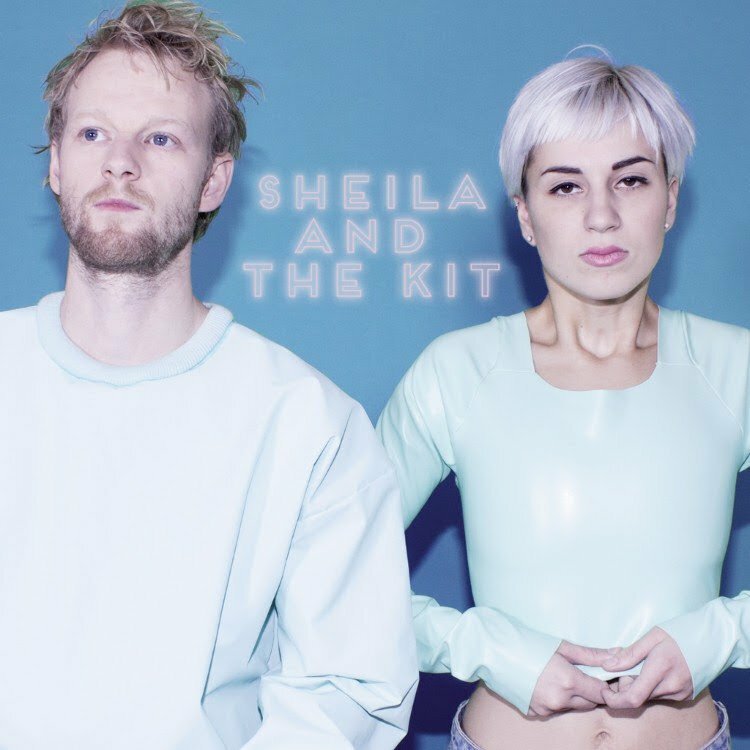 With this fourth and strongest Sheila And The Kit single to date it's only a matter of time until your foot tapping will change into full-blown dancefloor madness. So if you'd like to know what happened when Madonna met Hot Chip with patches of Robyn and Ladytron thrown in for good measure, listen to Time Again! Time Again is released on Innercore Music.